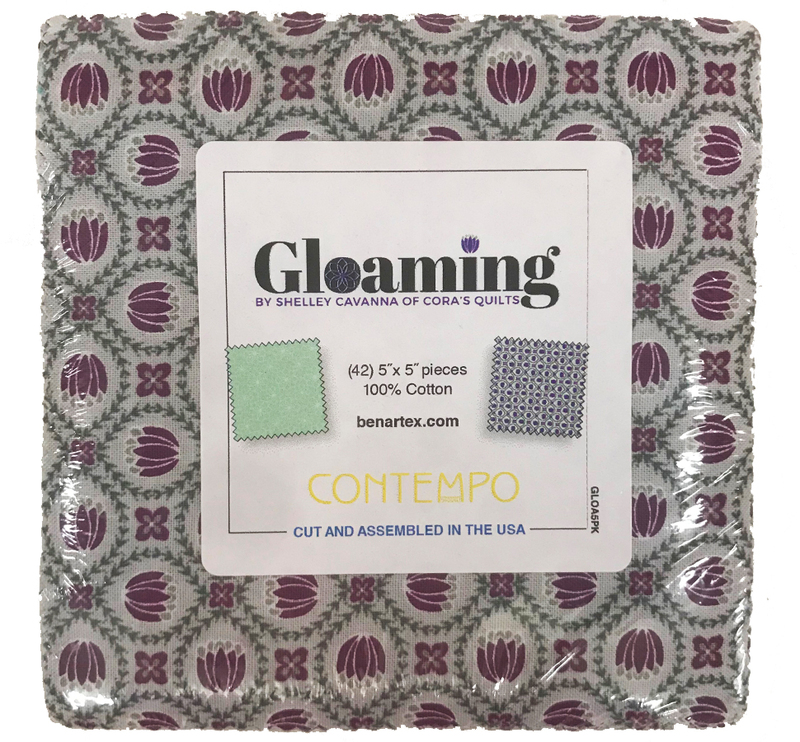 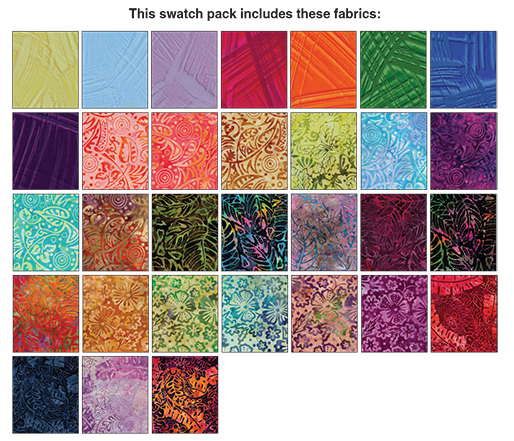 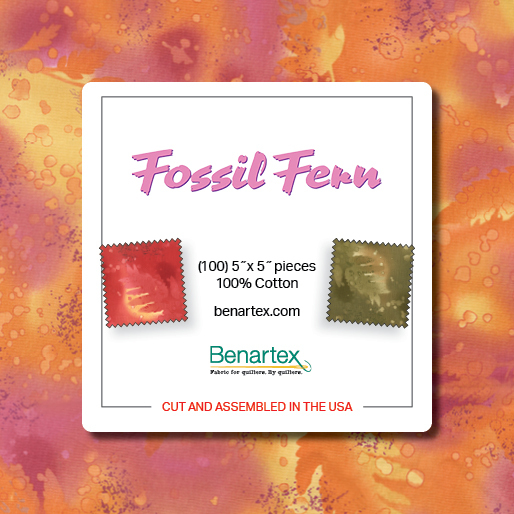 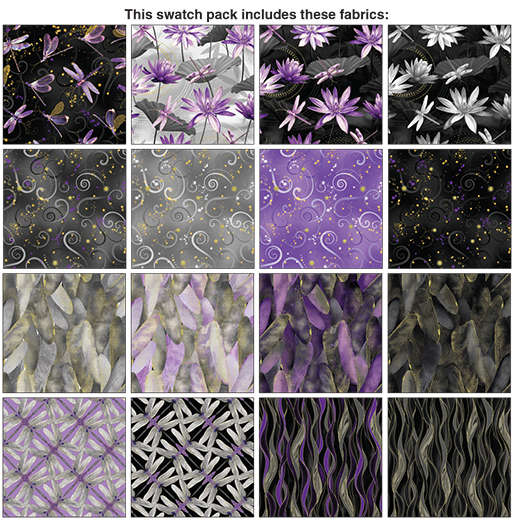 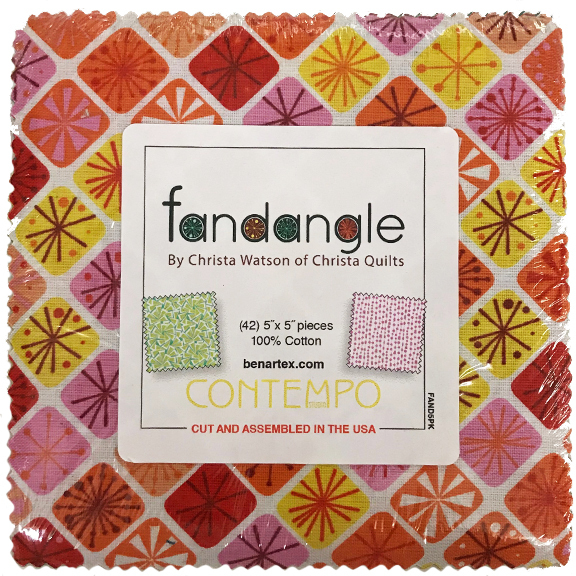 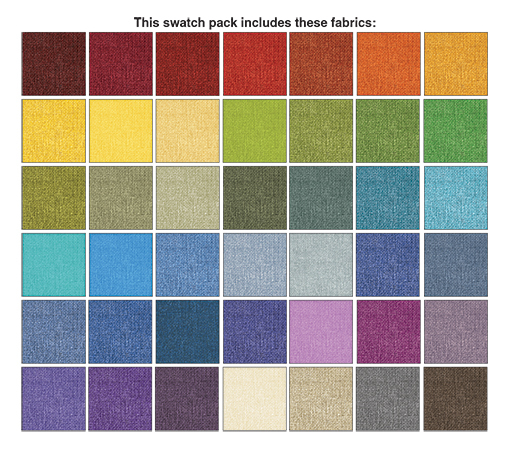 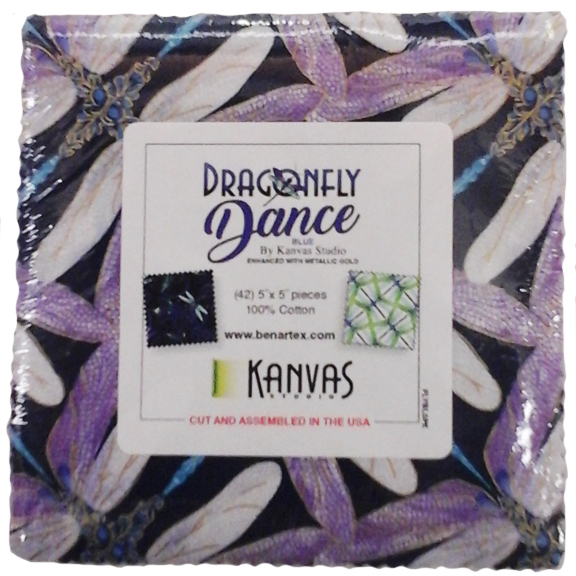 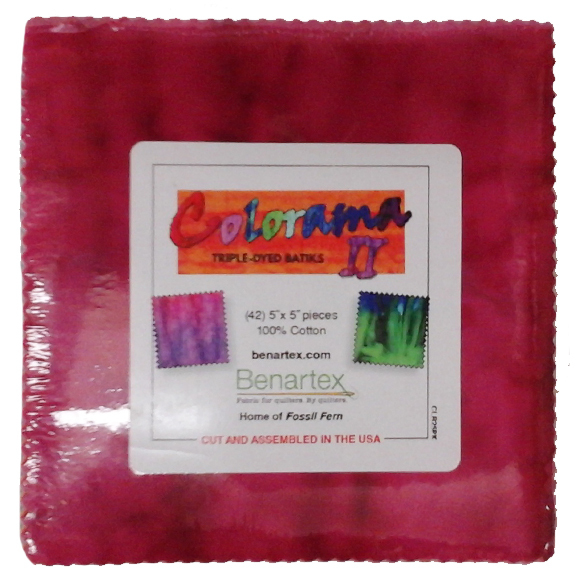 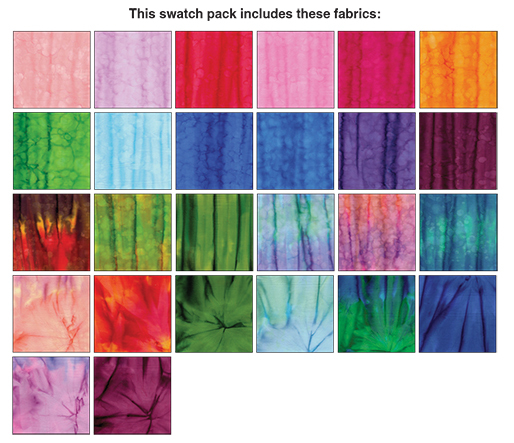 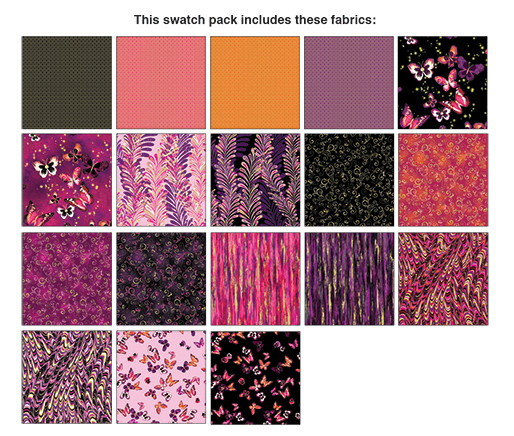 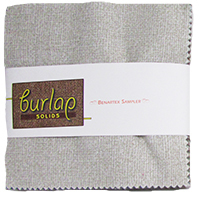 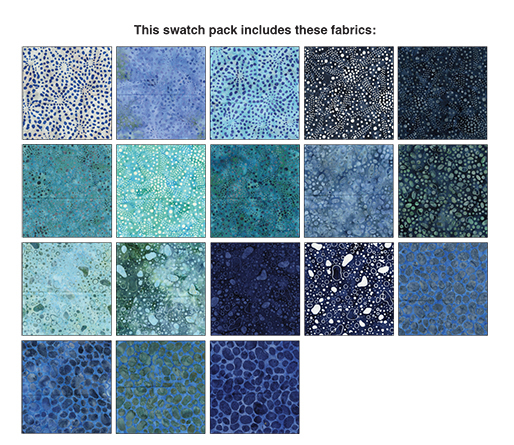 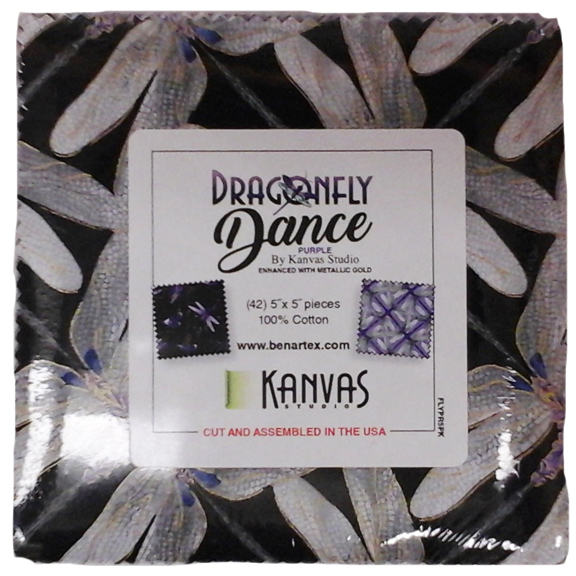 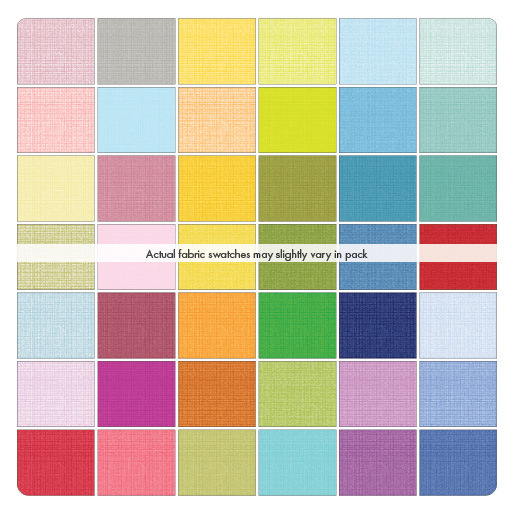 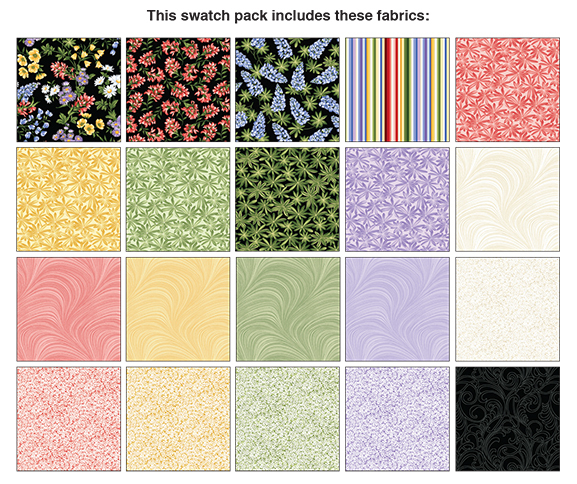 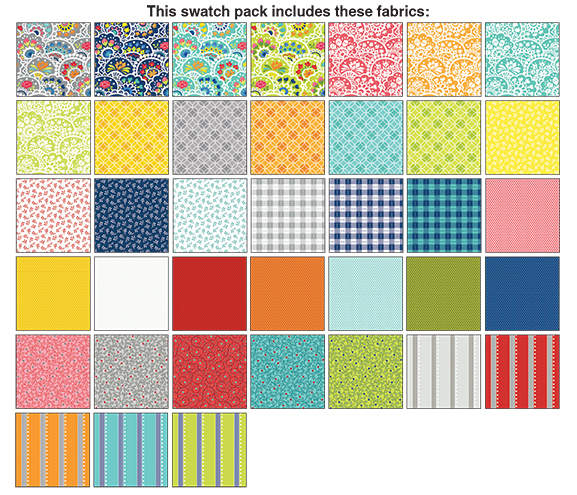 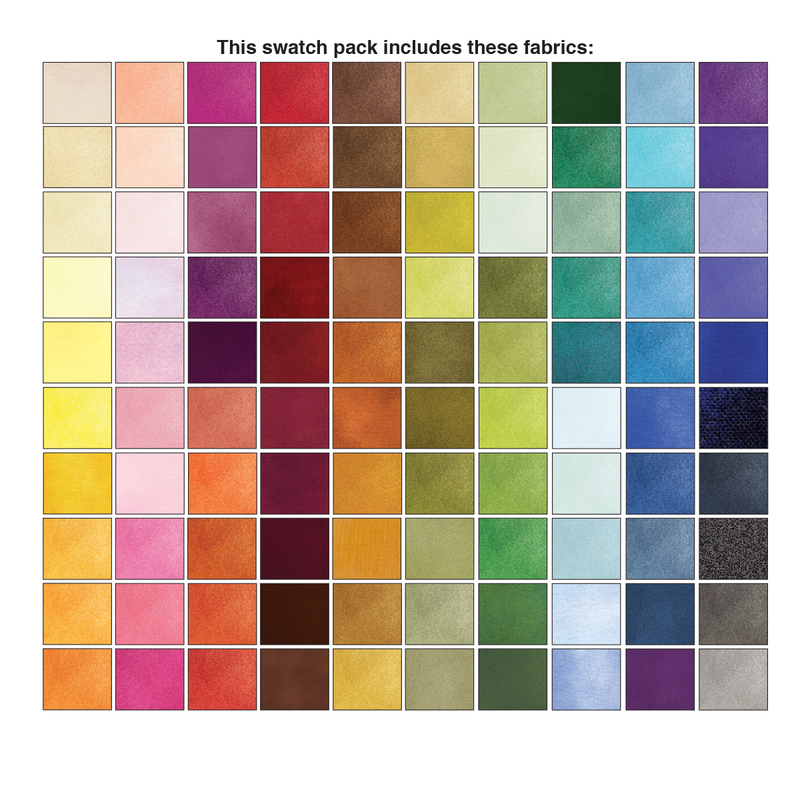 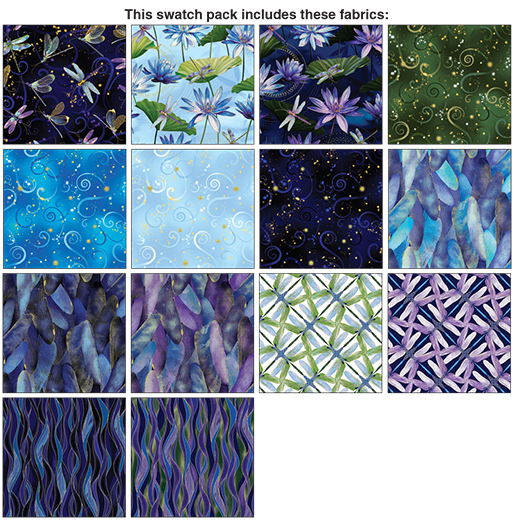 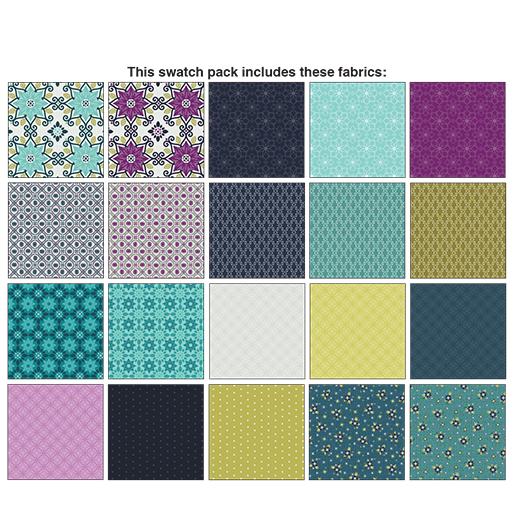 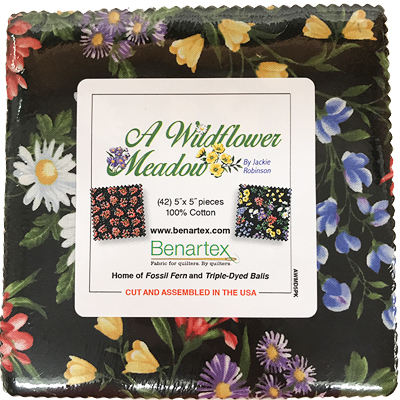 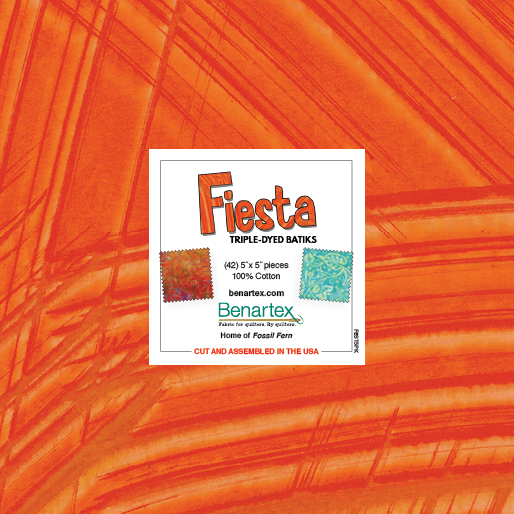 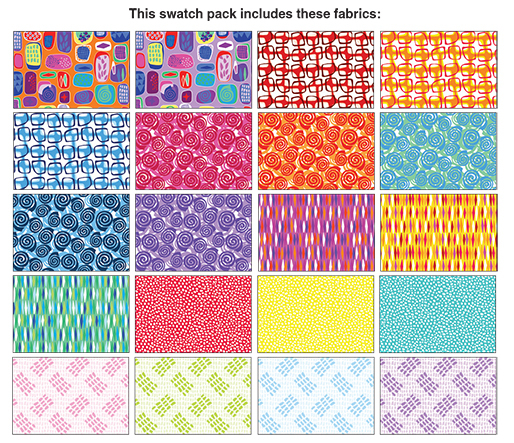 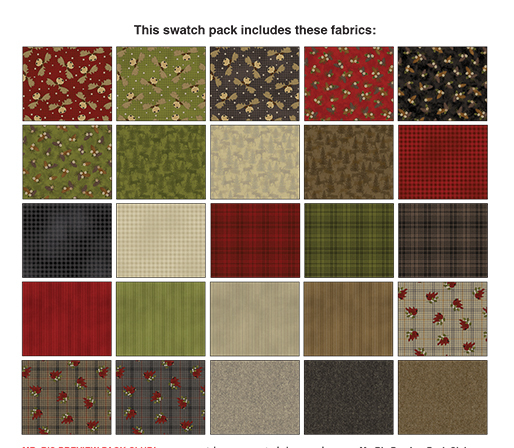 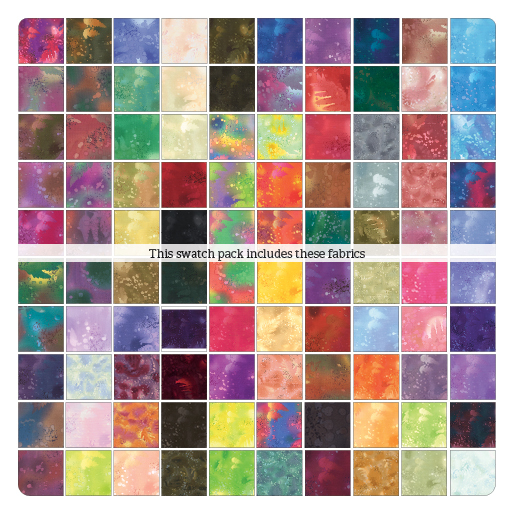 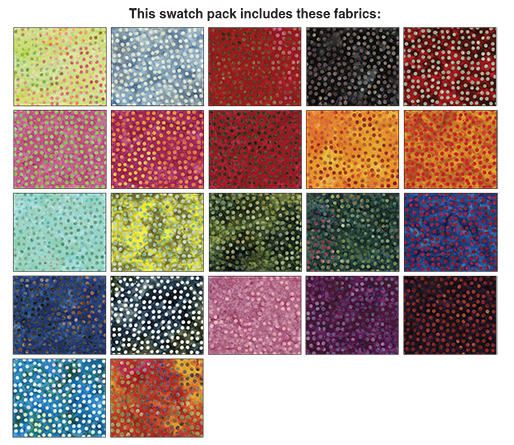 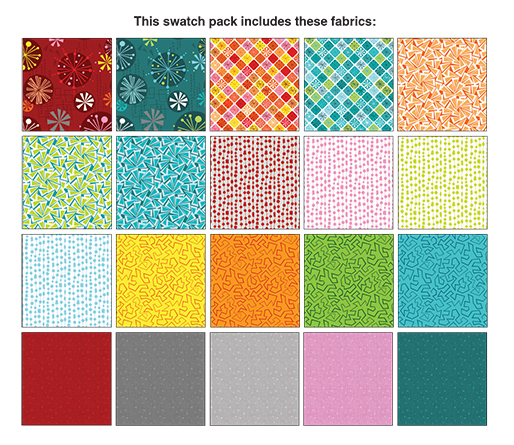 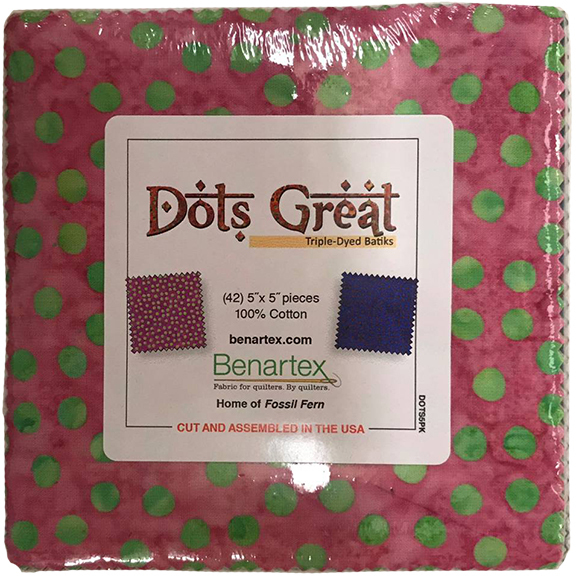 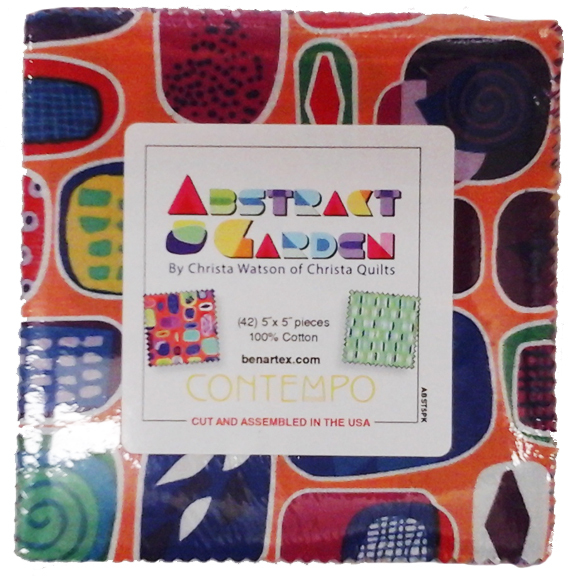 10” x 10” or 5” x 5” fabric packs! 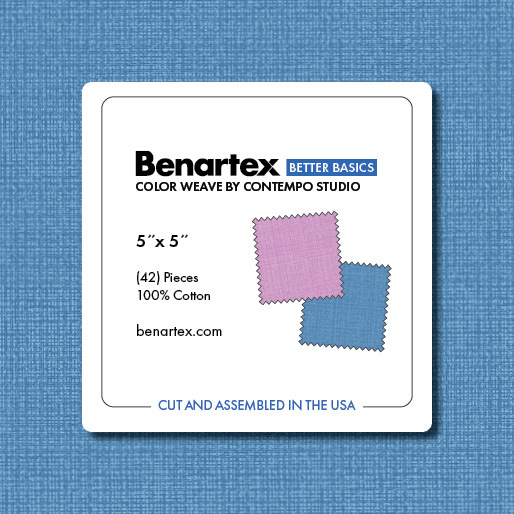 There are lots of books on using these “pre-cuts”. 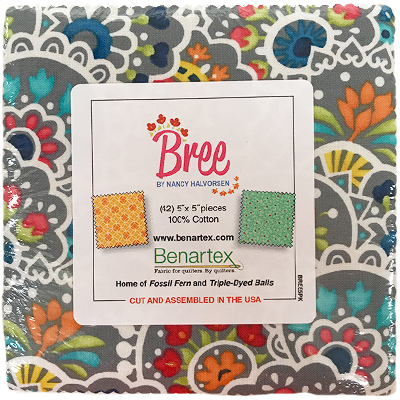 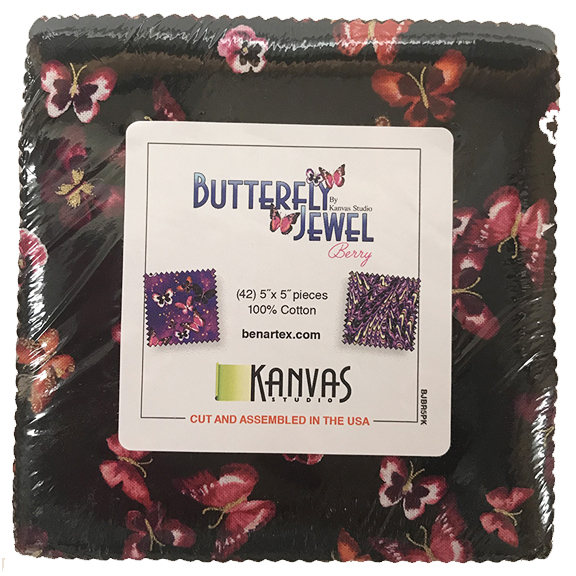 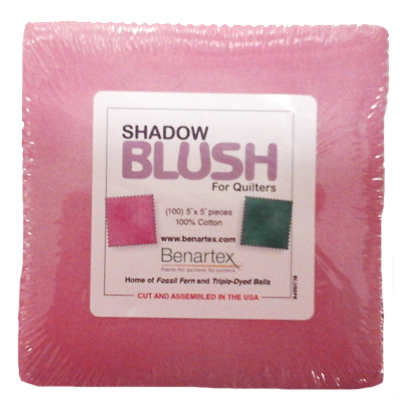 Contact you local quilt shop or sales rep today!